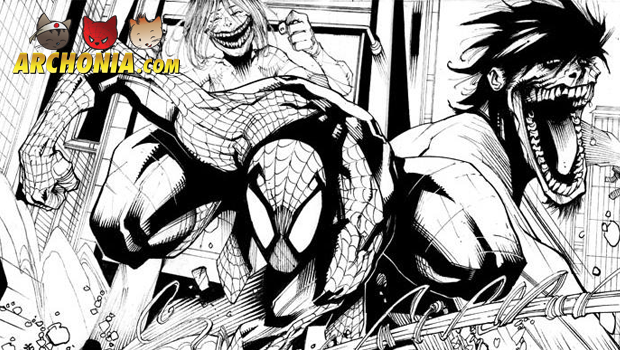 Marvel & Attack on Titan crossover announced! If you ever wondered, “What if the titans from Hajime Isayama’s “Attack on Titan” attacked the Marvel universe?”, you’ll find out soon!! Previous Post : BBC’s TV Series Sherlock gets third Japanese Manga Next Post : The Hobbit: The Battle of the Five Armies Final Trailer Released!